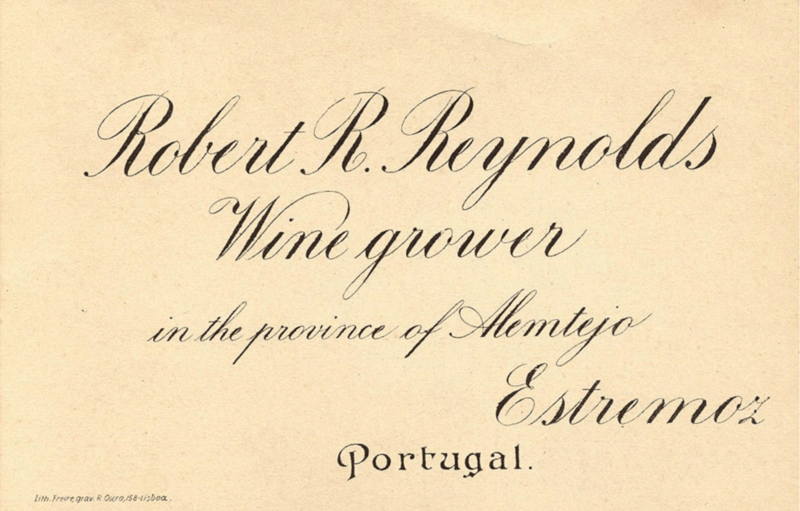 Thomas Reynolds, an English seaman and merchant, arrived in Portugal in 1820, attracted by the potential of the wine trade. He settled in the northern town of Porto with his two sons, Thomas and Robert, and from there they supplied their London store with a variety of products from the Iberian Peninsula. In 1838, they became involved in the cork industry and set up a factory for the manufacture of cork stoppers in Alburquerque (Spain), where they lived for eleven years. It was a profitable business and soon new cork factories opened in Portugal and Spain. The family returned to Portugal in 1850 and moved to Estremoz for a short time. However, Thomas and his son of the same name were not the settling kind: stirred by the same spirit of entrepreneurship, they set sail for New Zealand, a long voyage of 130 days, taking with them a large flock of merino sheep. They never returned to Portugal. Robert, meanwhile, had remained in Estremoz to take care of the business and soon expanded it with the purchase of new land for the production of an excellent wine, an activity for which he was particularly passionate. The Alentejo soon became the resting place in Portugal of the Reynolds family and of Robert, the family patriarch. It was here that his first son, Robert Rafael, was born, who later had a son called Carlos. Carlos’s first child was a daughter whom he named Gloria – Gloria Reynolds. To honour his mother and all his ancestors who lived in the Alentejo, Gloria’s son Julian produce a quality wine, which carries his mother’s name – Gloria Reynolds. Visit the winery and get to know how the Reynolds keep producing excellent wines in the Alentejo. 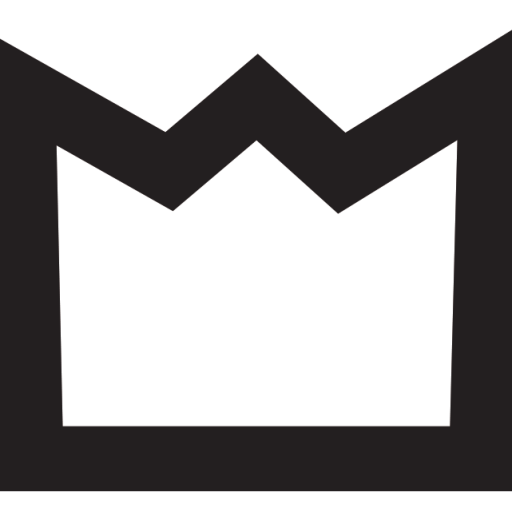 Family business based in the Alto Alentejo owned by the Reynolds family itself.